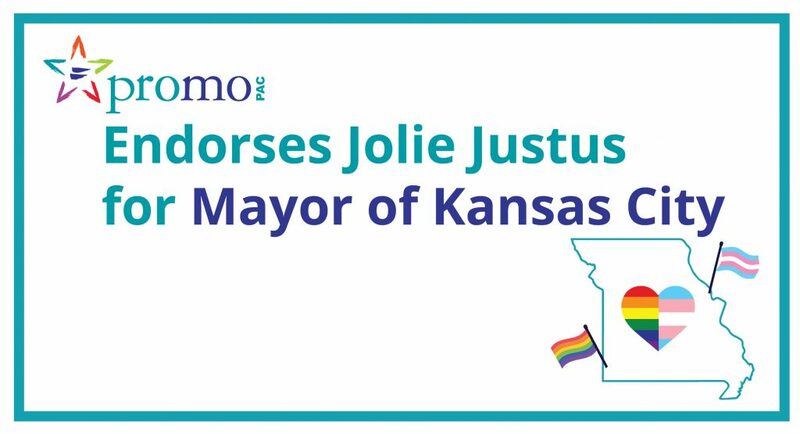 PROMO PAC is excited to announce our endorsement of Councilwoman Jolie Justus for Kansas City Mayor! View our endorsement page for more information. Get ready to vote on Tuesday, April 2!